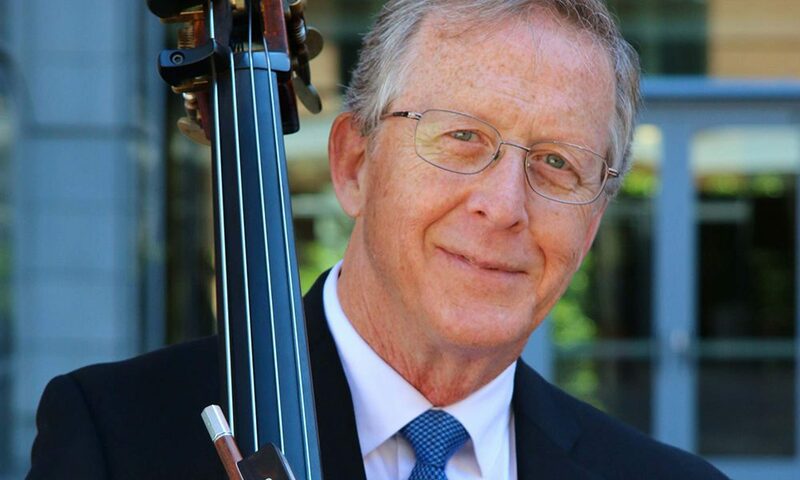 Celebrate Cinco de Mayo with an early Sunday evening jazz concert. 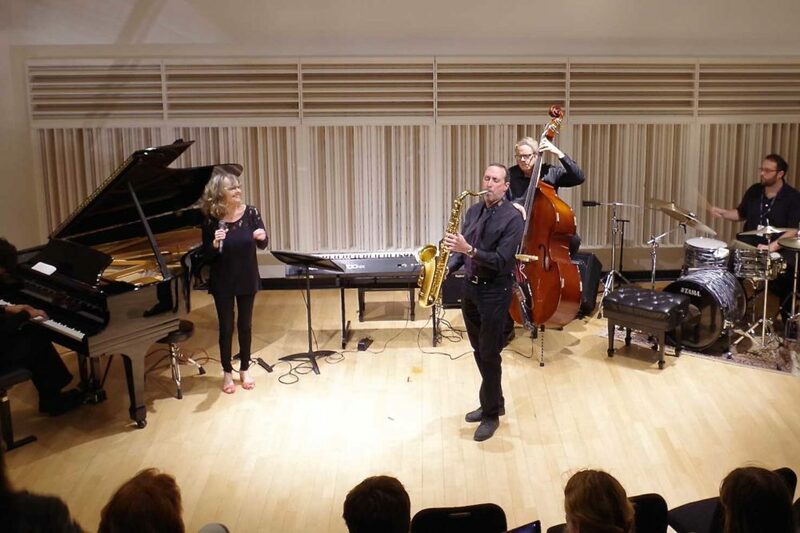 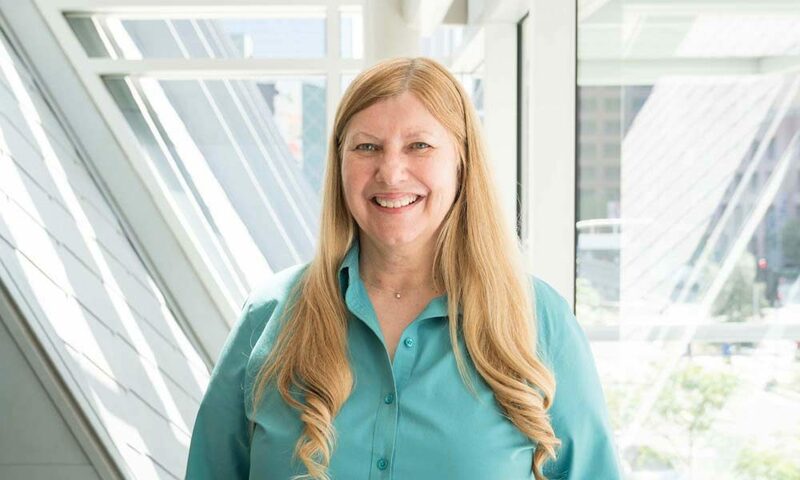 Musical Director Liz Kinnon will lead the Community School’s two Colburn Adult Jazz Workshops in a mix of swing, Latin, and be-bop flavored tunes. 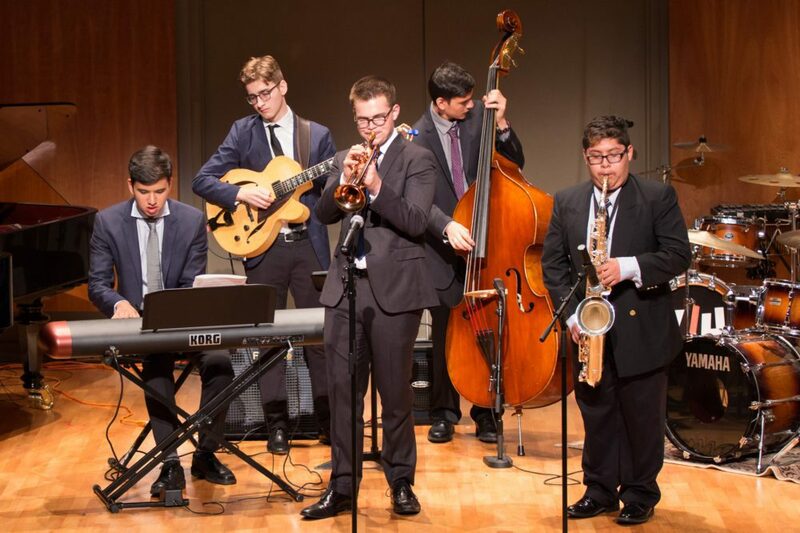 Repertoire includes standards by such icons as Dizzy Gillespie, Cole Porter, Luis Bonfa, Thelonious Monk, Benny Golson, and others. 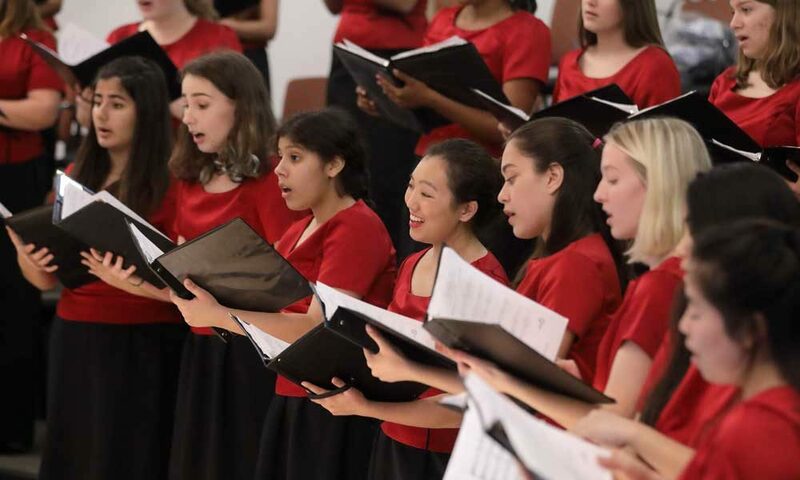 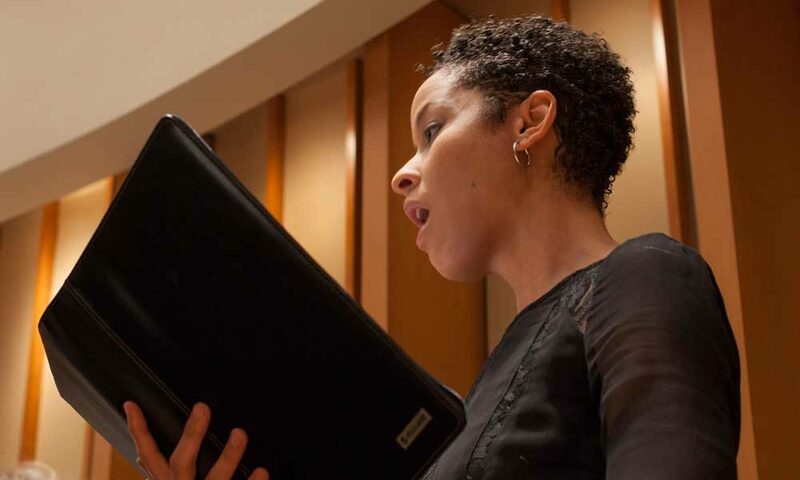 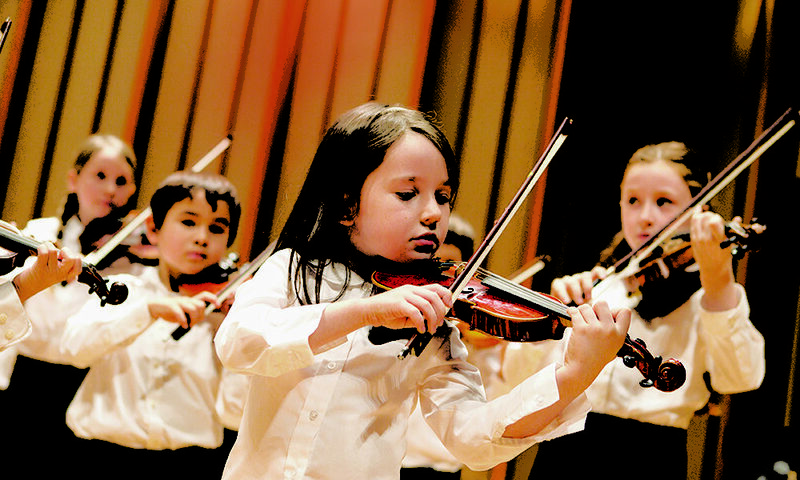 The Community School’s choral program will present its final performance of the school year in a program of traditional works and festive songs. 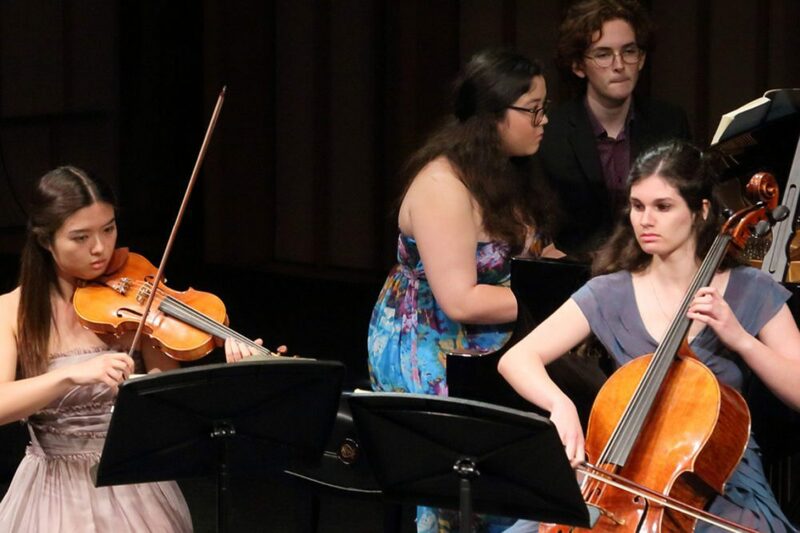 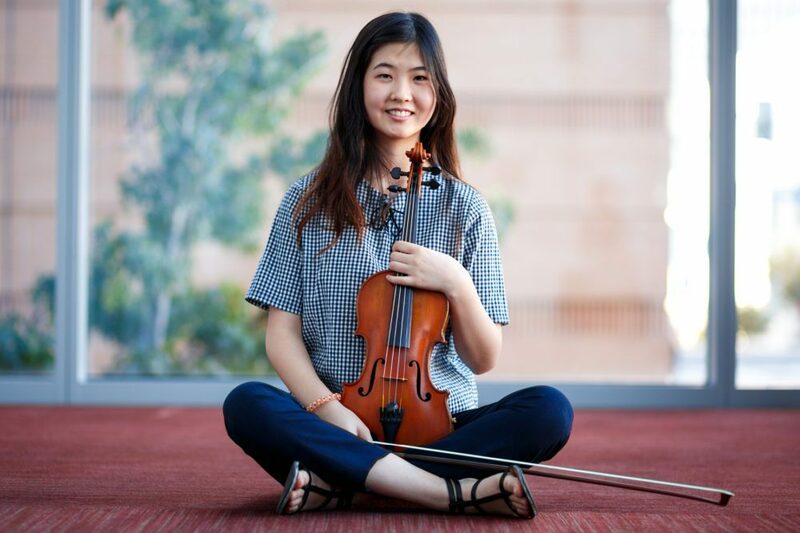 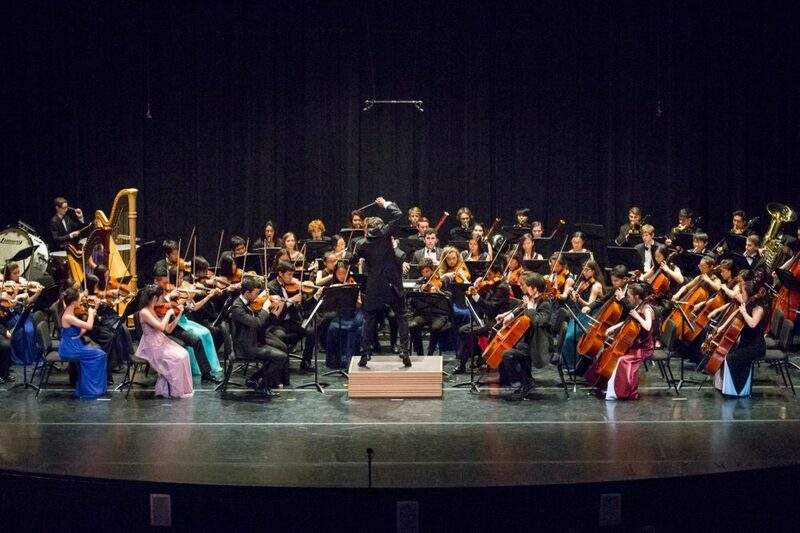 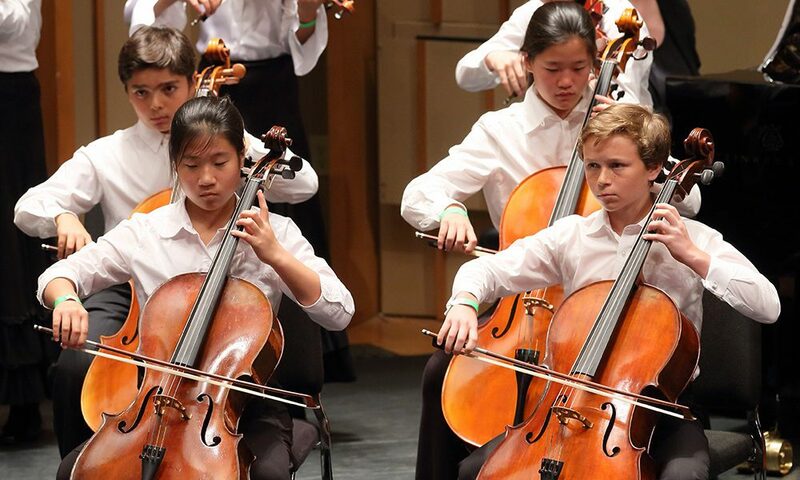 The ensemble closes out its season with a concert highlighting this year’s concerto competition winner.